IsaBoost Healthy Diet Plans That Really Work! Losing weight is a constant battle for many people. There is an overload of information out there all of which claims to help you. So what is the best way to lose weight? Put simply, it is a combination of regular exercise and healthy, smart nutrition. Here are a few basics about weight loss* that never change from IsaBoost. The first, you must expend more calories more than you take in. This is simple maths. A calorie deficit is a must of you have to lose weight. *Isagenix weight-loss results may vary. In a recent study, participants averaged a weight loss of 3.2 kilos (7 pounds) at the completion of their first Isagenix 9 Day Program. Always consult your physician before making any dietary changes or starting any nutrition, weight control or exercise program. 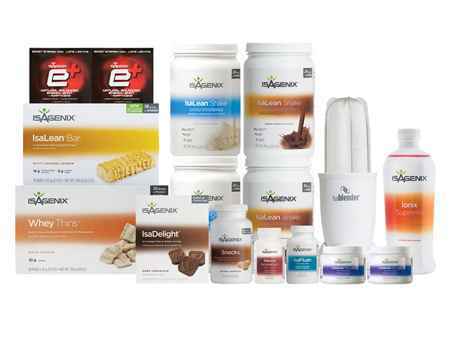 Note: If you are pregnant, nursing, diabetic, on medication, have a medical condition, or are beginning a weight control program, consult your physician before using Isagenix products or making any other dietary changes. Discontinue use if adverse events occur. Now you may ask how much exercise is enough exercise? That obviously depends on the amount of calories you are taking in which brings us to the second fact. Smart nutrition. You need to eat smart so that your body gets all the nutrition it needs as well as speeds up your metabolism. There is enough documented science on the benefits of natural metabolism boosting food which is rich in anti-oxidants as well as helps in breaking down resistant deposits of fat. One of the companies that has taken this philosophy and taken upon itself to provide safe weight loss products for the public is IsaBoost. 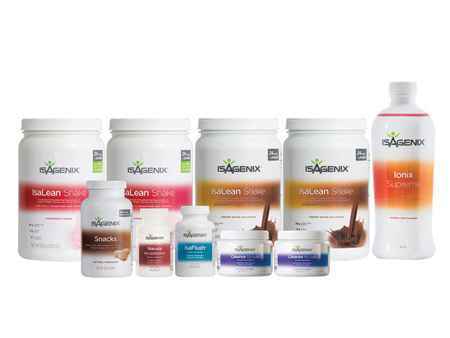 All of our Isagenix products work with harmony in your body amplifying natural processes so that your body can lose weight in a natural and sustainable manner. 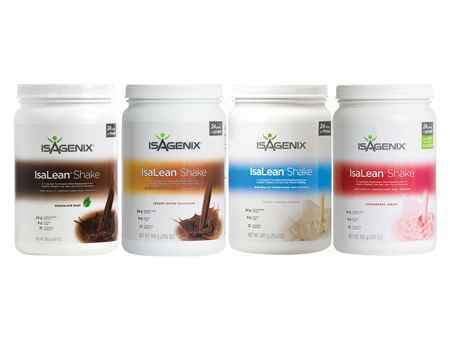 If you enjoy using the Isagenix products you can create a business by sharing them with family and friends. 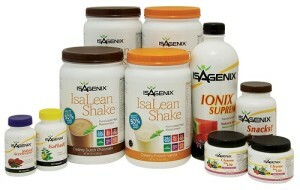 The people you introduce the Isagenix products to will benefit, and so will you. Whether you are in Melbourne, Sydney, Brisbane or other parts of Australia or NZ, it is a self perpetuating chain that has the dual benefit of providing you a means to achieve weight loss as well as to gain financial independence. IsaBoost products are designed to work for the long term and help make sure that the weight you lose stays off. 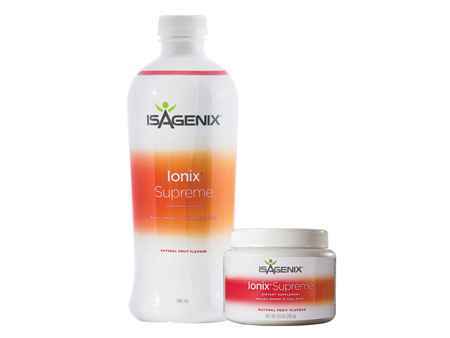 Its products can be used for your entire life without causing any harmful side effects to your body. Most successful people in the business started out as happy customers who then decided to take advantage of the financial opportunity in front of them. If you want more information about Isagenix weight loss and nutritional cleansing products (including recommendations on which pack is right for you), please contact us at isaboost.com.au@gmail.com and we will be happy to help.